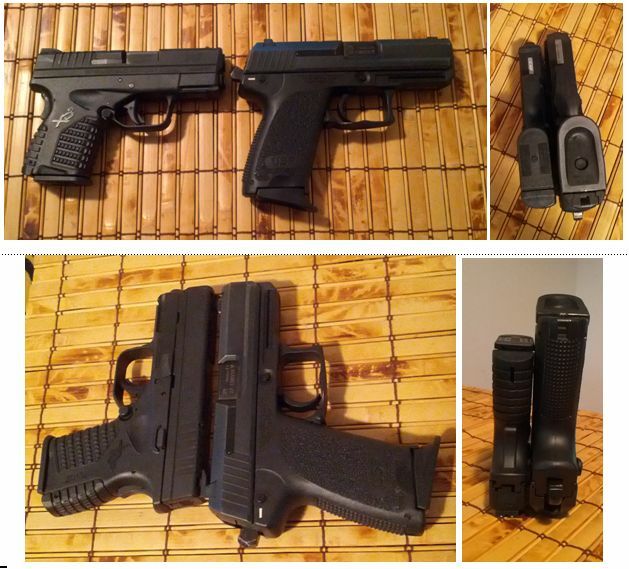 I don’t read many other gun blogs because I’m trying to get out and shoot, not sit in front of a computer nearly as much as I have. But there are a few I read. And every once in awhile I read an article that leaves me thinking “I would never have thought about that”. 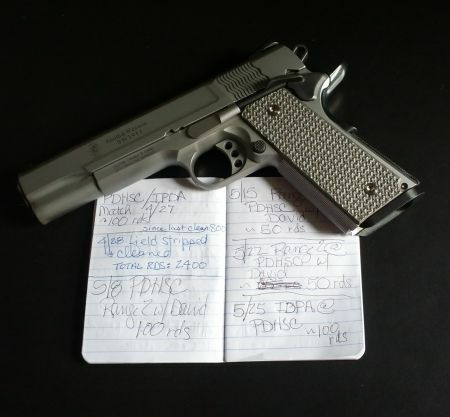 Recently there were two defense related articles that made me think about all the things I don’t know about defensive shooting. Maybe reading blogs can be more helpful than I realized. The simple one that really made me go “duh” was from Kathy Jackson at the Cornered Cat: Squib. The point of the article is that your behavior should be very different on a practice range than it should be in a defensive situation, if you actually notice the issue during the adrenaline dump of a defensive situation. Not blocked in? If not, drive away. Always remember that your 1st choice is to leave. Am I alone? My default situation is to be driving alone, but that isn’t always the case and I shouldn’t let that be a “how the heck to I deal with a passenger” situation. “Get down and cover your ears!” gives them a chance to limit damage if I shoot. Think about the seat belt and how that may impede you. How does the location of the threat affect use of the car for cover? 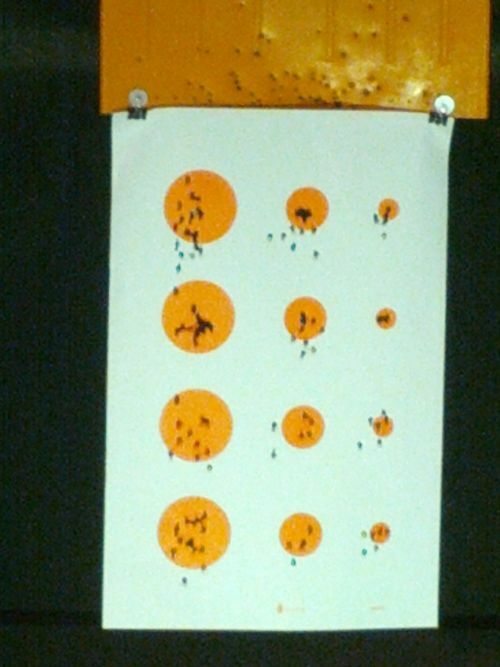 When I first started shooting I was nervous every single time I went to the range to practice when I booked a lane on the public side of the range I joined. I’d check out everyone around me to see what they were shooting, to see if any other women were shooting, and because I was honestly expecting some one to tell me I was doing something wrong. I realized last week, that I was no longer worried about “passing” but I was focused on what to do to improve my shooting. I’m still very focused on safety, but I realized I never looked to see who was there much less what they were shooting. I ration myself to 100 rounds (or whatever is left over from the last match + a box of 50 rounds). I need to put together a more formal set of drills and start to measure my progress somehow, but for now it was a pleasant realization to feel I fit in. I practice during the week at Personal Defense Handgun Safety Center (PDHSC). I bought a Gold Membership after a bit of nudging by a past shooting partner. We don’t shoot together any more but he was the #1 reason I’m shooting competitions today. He encouraged me to take several classes, we shot our first IDPA match together, we practiced together about once a week on the action range at PDHSC and he made me aware of the Gold Membership. The Gold Membership is currently $275 for one year. That includes unlimited range time in one hour increments. 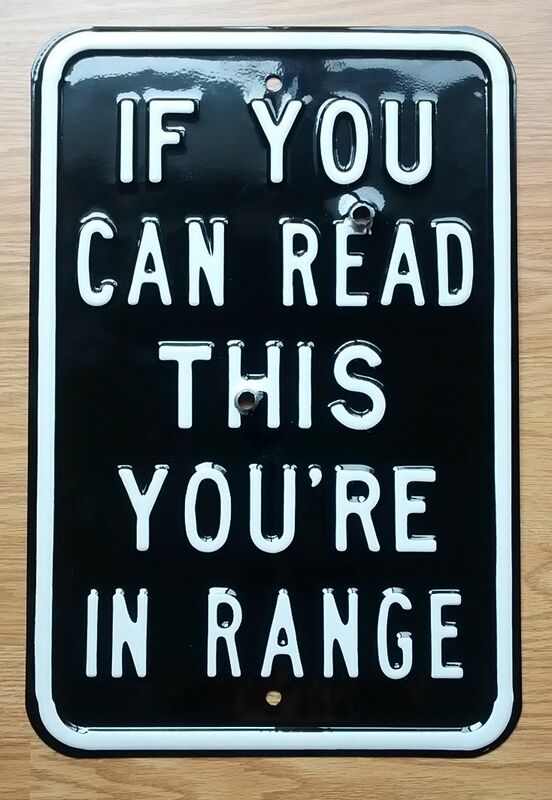 Current range time is at $20 a visit. Without the Gold Memberhship, if I shoot once a week, the cost the for a year would be $1040. If I shoot twice a month, the cost would be $480. For me, the Gold Membership is a great deal. 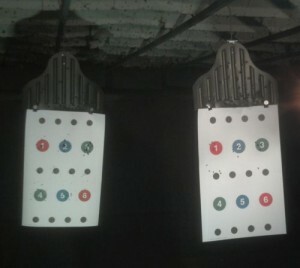 If you shoot in a lane, the additional cost is $1 per paper target. I like targets with lots of options so I can move around, transitioning from spot to spot. If you shoot in the action range (call in advance, on the same day, to reserve this range) the cardboard targets are $2 each. Since you shoot solo on the action range there is an additional cost of $5. Cardboard target with one “paster” under the head shot. Note steel plates in the background. 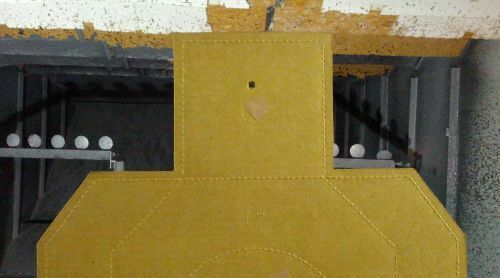 You can “paste” brown sticky squares over holes in the cardboard targets and use them many, many times. At a match, 6 squads of 10 shooters will shoot most targets twice each for over a 100 rounds per use. The last cost for practice is ammunition. I stocked up after I bought my first 9mm gun. I like shooting, I want to improve and I never wanted the cost or scarcity of ammunition to prevent me from shooting. New shooting friends also predicted that the fall 2012 election results would affect pricing and availability. In the short time I’ve been shooting I’ve seen 9mm Luger rounds go from $12/box to “a deal” at $20 a box (a box is typically 50 rounds) for practice rounds. Since I typically use 100 rounds at each match and at each practice session I buy in bulk. That’s hit and miss at the moment but I’m hoping the supply and demand will even out in a few months and it will become easier to find. I’m hoping more that the prices don’t continue to rise. I shot my XD9 last week at the range. I was really focused on my grip and not adjusting my hands between shots. I’ve not been able to do that but I know it’s critical to placement and speed. So instead of reserving the action range, I just grabbed a lane and sent the target out about 10 yards. I placed both hands on the pistol with serious focus on position and grip. I slowly pulled the trigger and… the entire gun flew out of my weak hand. Huh?? I didn’t just have to adjust the grip, I needed to replace the hand on the gun. That had not happened before. I experimented, tweaked, focused, and things really didn’t improve. 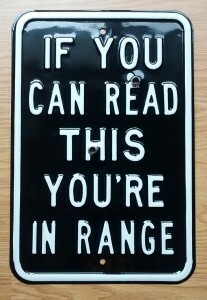 I ran through almost 100 rounds, packed up my range bag and headed home. Big sigh. 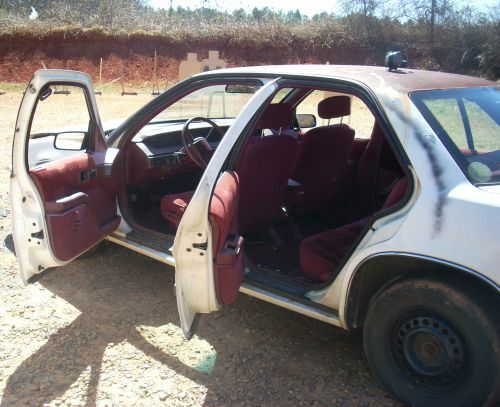 Most trips to the range I leave with a smile and a giggle, but this time I left disappointed. Maybe I was tired? Maybe I have spaced and forgotten something critical? I’m just not sure. But I know I’ve done better in the past and so I just have to trust that if I stick with it, I’ll do better in the future.